No matter where your team or corporate office is the Amazing Races crew will develop the best transport options to cross the harbour by water taxi. 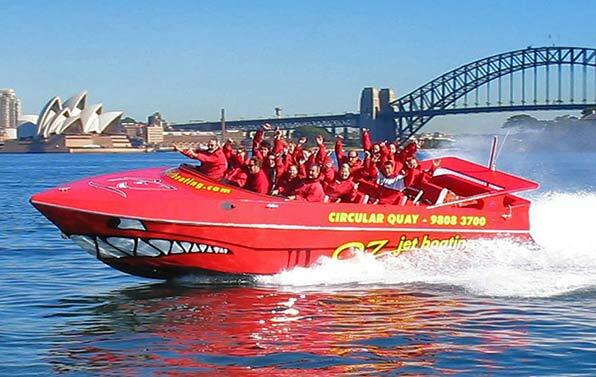 Explore Sydney Harbour Islands, Luna Park, Cockatoo Island, Shark Island and hidden coves from The Rocks and Circular Quay. Other transport options include Kombi Kapers in VW Kombi vans, Hummers, London Cabs Lime Scooters and many more. 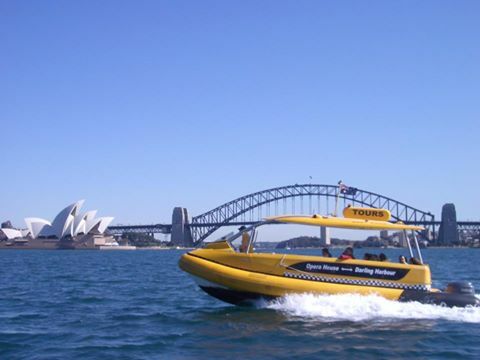 Zoom along Sydney Harbour to your Next Amazing Checkpoint to register and win! Enjoy thrilling Corporate Team Events and fun activities better known as challenges or tasks. Which are encountered along the way. Accomplish these to win points and access you next destination, revealed by a secret Amazing Race envelope. Thrills in front of Sydney harbour Bridge for teams exhileration and reward whilst the team building challenge awaits.